Tottenham Hotspur manager Mauricio Pochettino has said that Harry Kane could potentially miss the remainder of the season after picking up a fresh ankle injury during the first leg of the Champions League quarter-final tie against Manchester City. 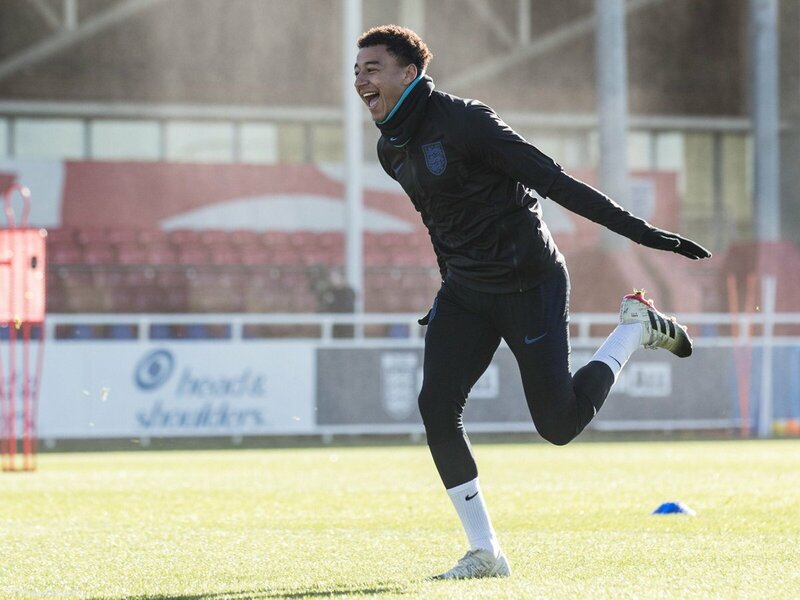 The England international recently spent a 40-day period on the sidelines with ankle ligament damage and Pochettino has suggested that he may have suffered a recurrence of the same. Tottenham Hotspur manager Mauricio Pochettino has said that his team have not been good enough following the Premier League defeat at Southampton. The north London side picked up a 1-0 lead over the Saints in the first half and they continued to hold the advantage until the 76th minute when Yan Valery levelled the scores. 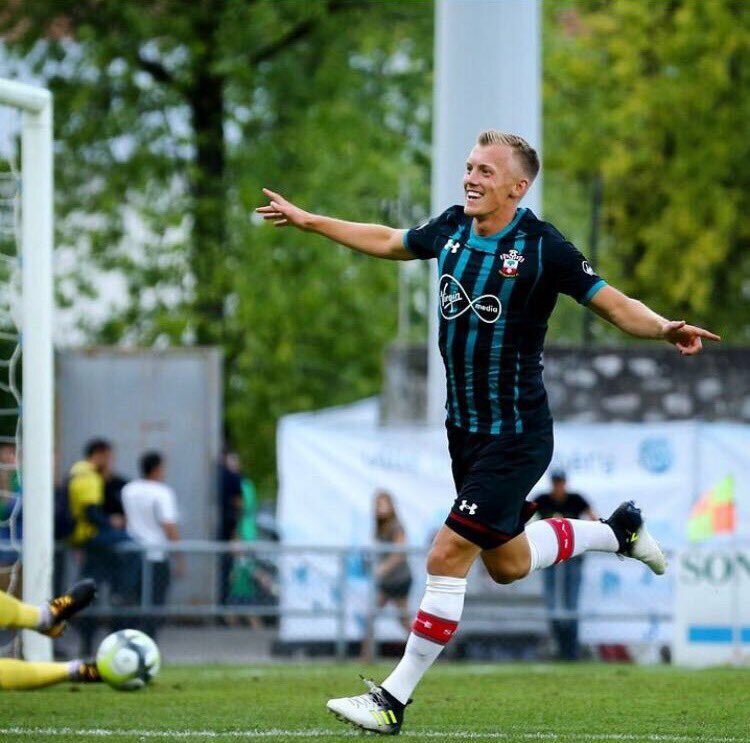 Thereafter, Spurs were expected to make a late push for the winner but it was the Saints, who came up triumphs after another stunning free-kick from James Ward-Prowse. 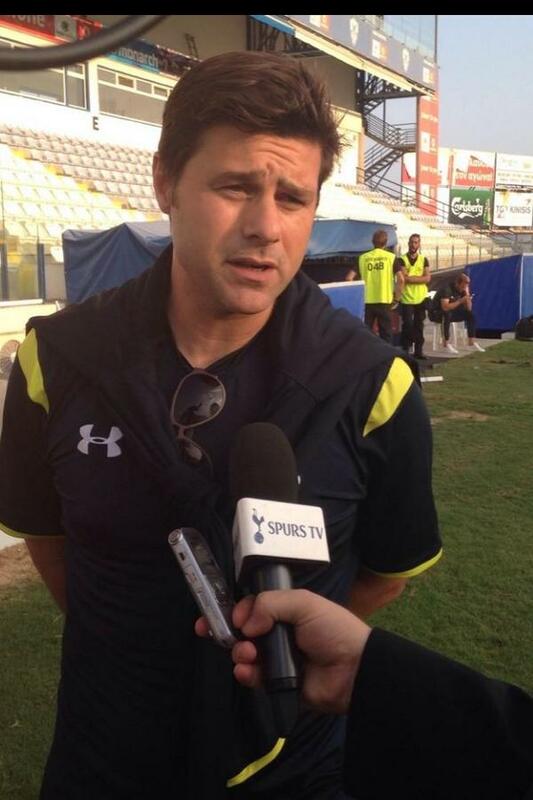 Speaking after the game, Pochettino admitted that his side are still far off from competing for silverware unlike perceived in the media over the past few seasons. 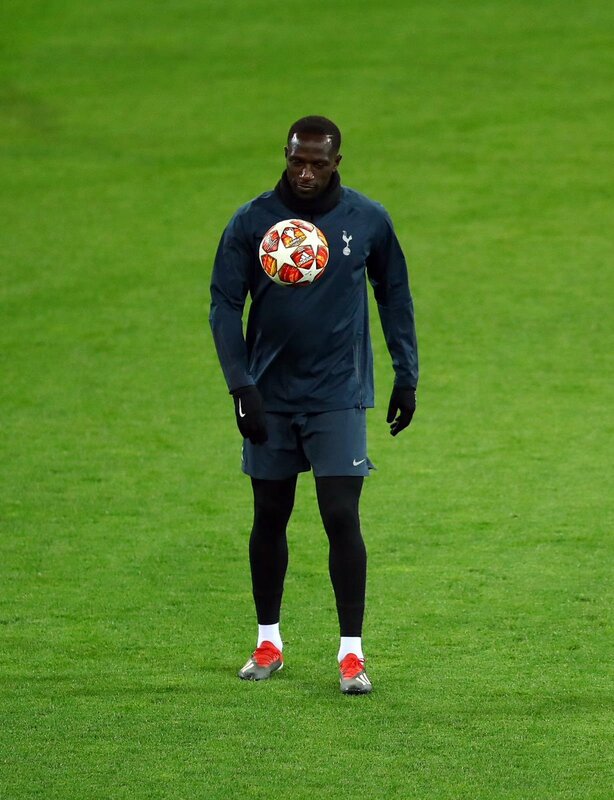 France international Moussa Sissoko is pleased to have turned things around with Tottenham Hotspur. The midfielder joined the north London side from Newcastle United after a strong Euro 2016 performance but he could not replicate the showing during the next two seasons where he was criticised by the club’s supporters. Arsenal legend-turned-pundit Ian Wright is surprised by the fact that Heung-min Son has not been linked with any high-profile European clubs across Europe. The South Korea international has transformed into a top performer for Tottenham Hotspur and of late, he has taken over the scoring mantle in the absence of the injured Harry Kane. 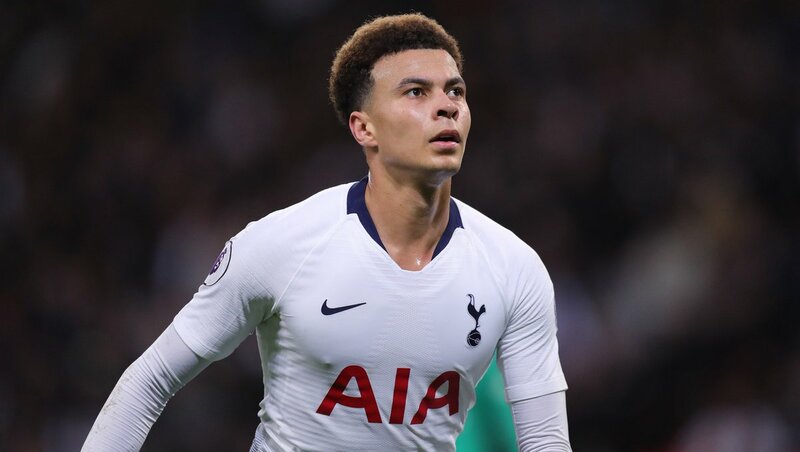 Speaking on BBC 5 Live Sport, Wright said that he would have loved the likes of Harry Kane and Dele Alli to feature alongside Son against Borussia Dortmund, though that won’t be the case. He added that the Asian superstar should be worth at least £70million on current form and he is surprised that none of the elite European clubs have made an approach for him. Manchester United legend-turned-pundit Gary Neville believes Tottenham Hotspur are unlikely to compete with Liverpool and Manchester City for the Premier League title despite impressing during the first half of the season. The north London side went through a tough summer where they failed to secure a single signing but that has not hampered their performances on the field with just six points separating them from the top position. 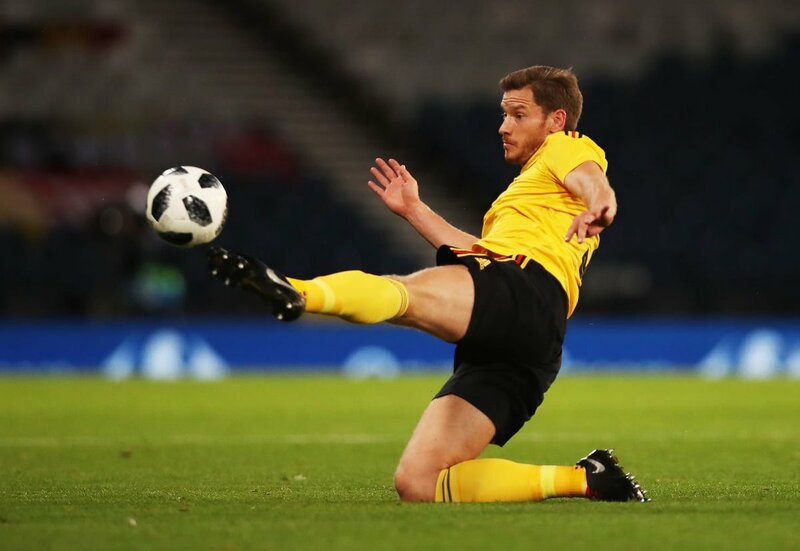 Belgium international Jan Vertonghen has revealed his ambition to sign a new long-term contract with Tottenham Hotspur. The 31-year-old is currently the longest serving continuous member of the Spurs squad and speaking to Evening Standard, he has admitted his desire to remain with the north London club beyond the summer of 2020. 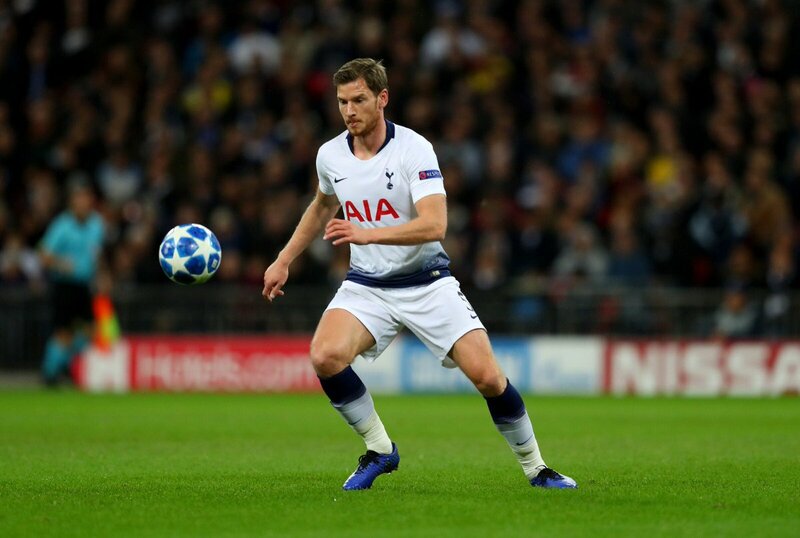 Vertonghen had approached the final year of his Spurs contract during the summer but the club managed to extend his stay by another 12 months after triggering the extension clause available. Nonetheless, the defender appears keen on committing to another long-term contract with a view to potentially seeing out the remainder of his career with the Capital outfit. Meanwhile, Vertonghen’s compatriot Toby Alderweireld does not seem to hold the same ambition after already snubbing a £120,000-a-week contract with the club. The Belgium international has demanded a £200,000-a-week deal, which Spurs remain reluctant to offer, and this may probably witness his departure in either January or at the end of the season. Like Vertonghen, Spurs are understood to have triggered a 12-month option on Alderweireld’s contract but they face the prospect of losing him at a lesser price, should he stay put beyond the current campaign. 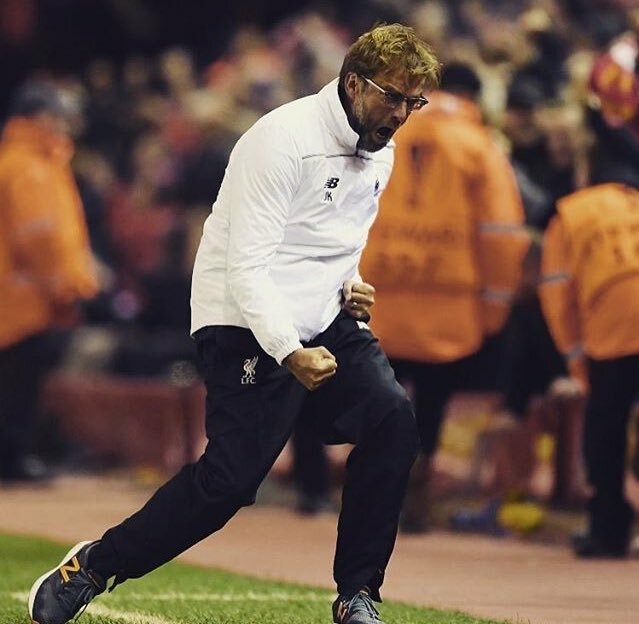 The Belgian’s present deal has a £25m release clause which would become activate during the final two weeks of next summer’s transfer window. England head coach Gareth Southgate has hailed Harry Kane as the best goalscorer in the world after the marksman changed the tide of the Nations League game against Croatia. The Three Lions had gone into the game needing a win to secure their finals berth but they found themselves after going 1-0 down right before the hour mark. However, Kane spearheaded the revival by contributing towards Jesse Lingard’s leveller before scoring bagging the match-winning four minutes from the end of normal time. Speaking after the game, Southgate hailed Kane as the world’s best goalscorer whilst highlighting that he remains essential to the makeup of the team irrespective of the recent seven-match goal drought which ended. 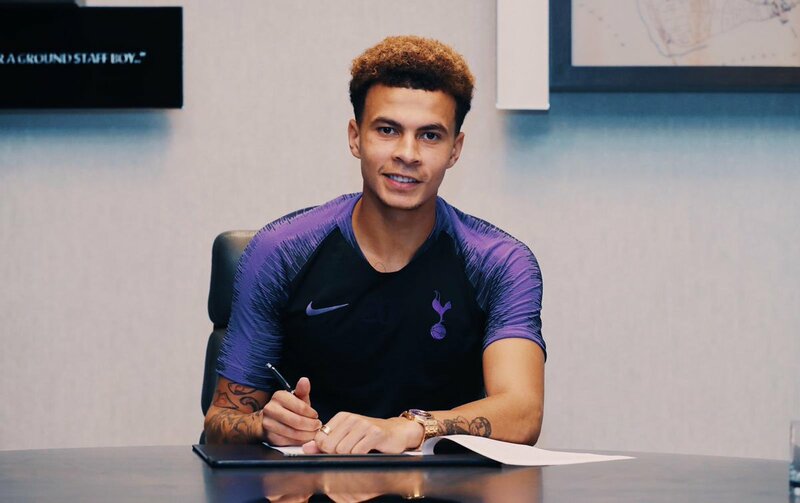 England international Dele Alli has penned a new long-term deal to keep him at Tottenham Hotspur until the summer of 2024. The 22-year-old has been one of Spurs’ most consistent players over the past three seasons and his performances have convinced the board to prolong his stay until the end of 2023/24 campaign. Belgium international Toby Alderweireld has said that he is content with his stay with Tottenham Hotspur despite his contract expiring at the end of the season. The versatile defender has been in a contract standoff with the north London club over the past year but this has however not hampered his performances on the playing field.